Blockchain has been getting a great deal of attention lately. The technology exists in the background within the cryptocurrency sector, and the recent waves of hype surrounding Bitcoin and its impact on society have led to more conversations around what a blockchain strategy actually requires. The result is a growing awareness of blockchain's ability to create value in sectors beyond cryptocurrency as new solutions emerge. Manufacturing is among the industries with considerable blockchain opportunities, but the possibilities aren't necessarily obvious. In sectors such as finance, for example, the use of blockchain is direct as it plays a vital role in tracking payments and handling foreign exchange processes. In manufacturing, you may need to think a bit further ahead as you consider how the blockchain protocol comes into play. Your business may not be ready for the major technical disruption associated with today's emerging blockchain strategy, but you can start preparing for the future applications that are on the horizon. Let's keep this simple: Blockchain is a digital ledger that is open by nature, letting it be updated by all stakeholders in a project to automate transactions. All data in the ledger is encrypted and backed by coding that prevents tampering. To be effective, blockchain generally needs to be embedded in other applications and services, allowing for both manual and automated data collection within the system. As such, the vision for mainstream blockchain use is still pretty far away. Furthermore, blockchain isn't the only digital ledger technology emerging on the market, and it may not end up being the solution that eventually takes hold. Despite these potential issues, understanding what blockchain can do is invaluable in beginning to prepare for the implications of open digital ledgers in the future. Preparing now can smooth the innovation curve and avoid falling behind when emerging solutions become mainstream. Blockchain is on the horizon. Managing assets throughout the supply chain represents one of the most prominent blockchain use cases in the manufacturing sector. A research paper from the Frankfurt School Blockchain Center delved into use cases with immediate value today and identified the supply chain and digital product memory as major opportunities. In these settings, organizations would be able to track their containers throughout shipping operations, document transaction histories and record product details. Projects are already underway to start leveraging these technologies, the study found, and it isn't alone in its assertions about blockchain's potential. Industry expert Gary Brooks told ZDNet that blockchain can help companies handle complexity. "Manufacturers' supply chains are sophisticated, complex organizations with a number of nuances that can make transparency and accountability challenging - especially when it comes to the logistics of building and shipping new equipment and service parts," Brooks told the news source. "This is particularly true as manufacturers shift from a transactional, break-fix model of after sale service - where a service part is replaced after it has already failed - to a subscription-based model that focuses on maximizing product uptime." "Strategic digital initiatives that lay the basis for sustained innovation." The supply chain isn't the only place where blockchain could impact manufacturers. Fairly immediate use cases mentioned by the Frankfurt School Blockchain Center included tracking and documenting internet of things data and devices as well as supporting the unique workflows involved in 3-D printing. Implementing a modernized enterprise resource planning system that is flexible and capable of integrating with the process requirements of emerging technologies. Updating your network infrastructure to support mobility strategies and empower employees to interact with data regardless of where they are working. Establishing stronger baseline security and regulatory compliance practices to strengthen data quality and accuracy throughout the supply chain today. Enacting cloud strategies that empower you to digitize processes that are still handled in outdated ways that limit your operational and IT flexibility. Blockchain may be the hyped technology of the moment, but these more practical approaches to innovation can give you a foundation to sustain progress over time. 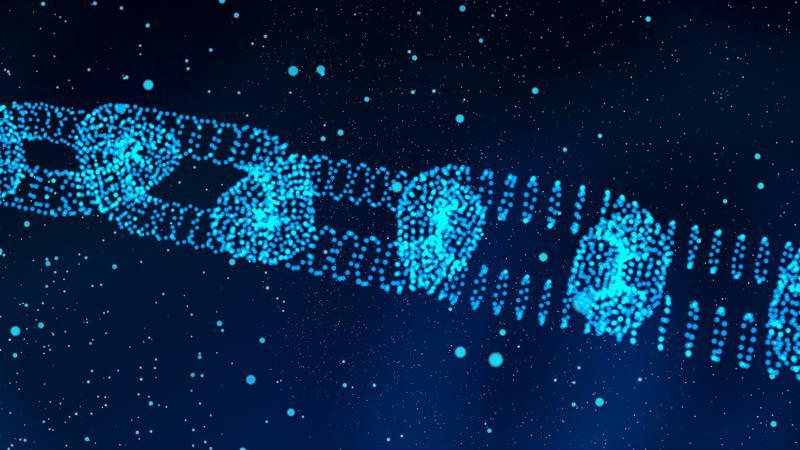 Your business may not be ready to experiment with blockchain pilot projects and similarly risky efforts, but these proven solutions can help you get ahead. ICS Support can help you take on such tactics in the most efficient way possible. Contact us today to learn more.